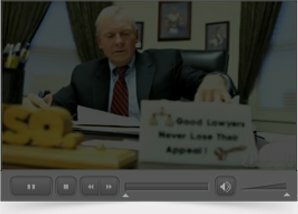 Nasty Words in New Jersey: When to Sue for Defamation? Wrongful Death Lawsuits in New Jersey: Who Is At Fault? Texting Accidents in New Jersey: Who is Responsible?